Palawan, Philippines’ “Last Ecological Frontier”, is among the IUCN list of most irreplaceable protected sites in the world. Photo Credit: Some rights reserved by nennnn via Flickr. A new study has identified 78 sites from around the world as being the most irreplaceable protected areas. From Colombia’s Sierra Nevada to the Philippines’ Palawan, these sites are calculated to hold outstanding value to global biodiversity conservation. An international team of distinguished scientists led by Soizic Le Saout conducted the study and published their findings in the journal Science. The team studied data from 173,000 protected regions together with the assessments of more than 21,000 endangered species which are also part of the IUCN Red List of Threatened Species. According to the study’s press release, a number of these sites are already designated as areas of “Outstanding Universal Value” under the UNESCO World Heritage Convention. 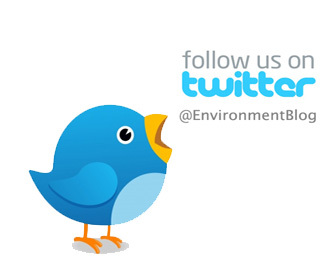 The 78 sites are comprised of 137 protected areas in 34 countries. Whereas previous studies have concentrated on potential protected areas, the study’s goal was precisely to draw attention to existing PAs. 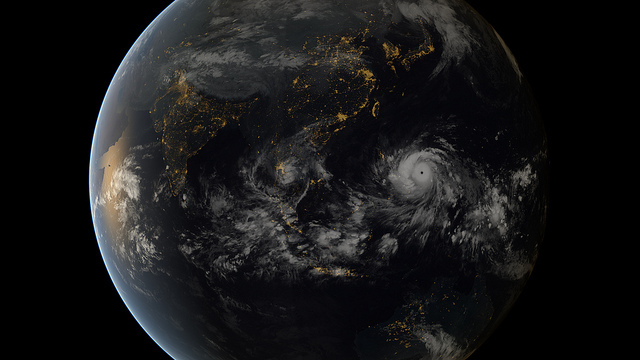 As of present, PAs cover 13% of Earth’s land and about 2% of its oceans. Le Saout and colleagues’ study centered on land-based PAs as data on marine and other protected areas are still incomplete and in its early stages. Photo Credit: Some rights reserved by david.beadle via Flickr. Sierra Nevada de Sta. Marta, Colombia – the highest coastal mountain range on the planet. Sierra Nevada is home to a rich array of habitat. Tropical habitats thrive at lower elevations while its peaks are perennially capped in snow and ice. 44 endangered species can be found in the area together with other unique animals such as tapirs and condors. Though the area has gained eco-tourism and wildlife sanctuary status through the establishment of the Sierra Nevada de Santa Marta Natural National Park, it is still besieged with agricultural expansion. 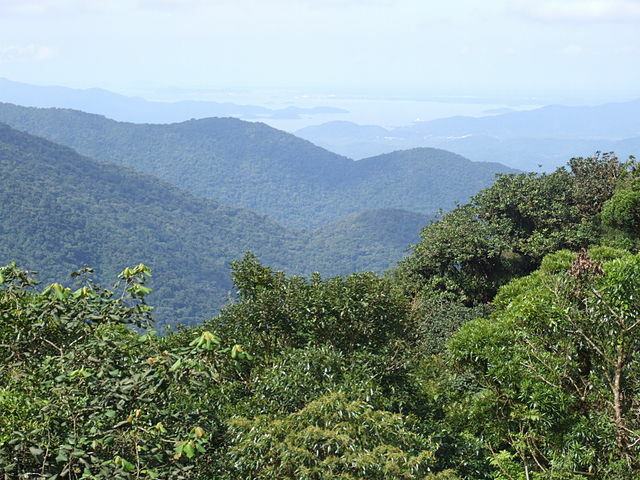 The area is deemed to be the top irreplaceable protected area in the world. A Yellow crowned Whitestart in Sierra Nevada de Sta. Marta, right. Photo credit: Some rights reserved by funkz via Flickr. Manu National Park, Peru – this forest area contains a tenth of Earth’s vascular plants such as palms and figs. 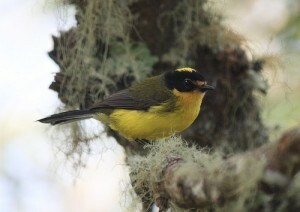 It is also home to a thousand bird species and hundreds of tree species. It remains one of the best preserved forest regions of the world. To date, various restrictions have been placed upon the area including human habitation, hunting, logging, and tourism activities. 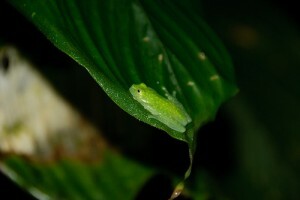 A delicate frog species is spotted in Manu National Park, left. Photo Credit: Some rights reserved by ricky_artigas via Flickr. 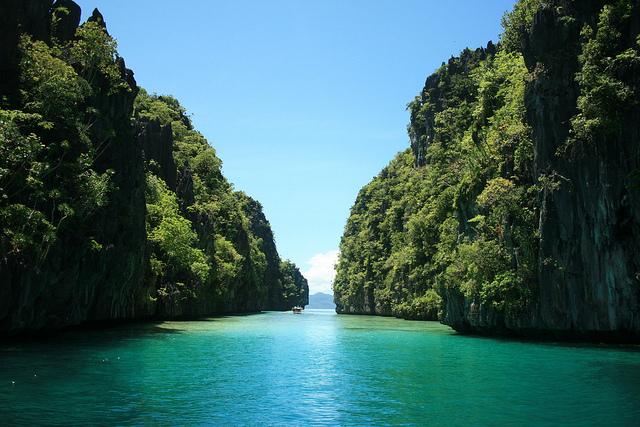 sites identified as irreplaceable in the biodiversity-rich Philippines, Palawan ranks 4th overall in the world. Thanks to its diverse flora and fauna species, Palawan has been called the “Last Ecological Frontier of the Philippines”. The Palawan Game Refuge and Bird Sanctuary is home to dozens of amphibians, birds, and mammal species deemed of vital global importance by the study. 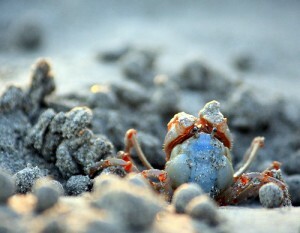 At the right, a baby crab makes it way along a mangrove beach in Palawan. Aside from ranking protected areas in terms of irreplaceability, the study also provides practical advice for protection and conservation measures improvement.